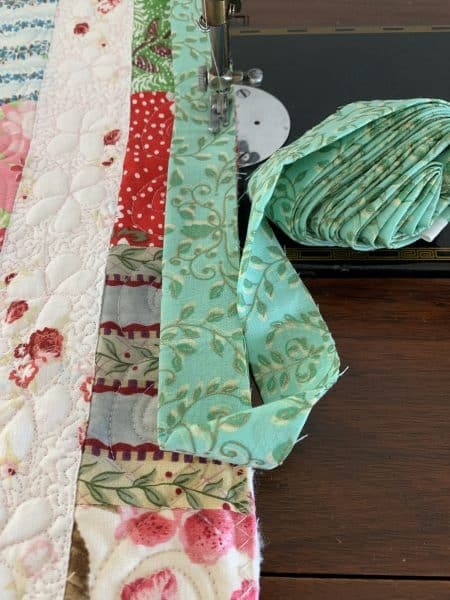 Love seeing the quilt over the vintage machine bed. 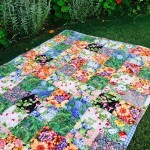 I have way too many florals! 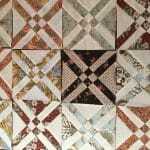 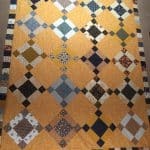 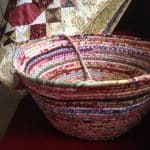 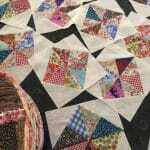 I was wondering if you ever made large quilts and how would you go about it? 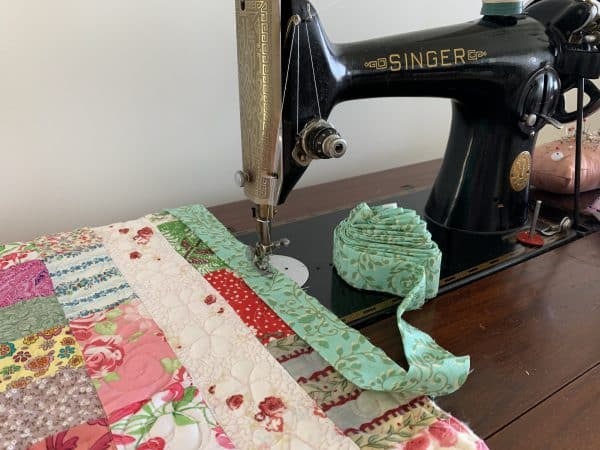 I did enjoy – then I got quite side-tracked with the vintage machines. 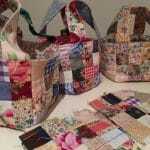 I think I’ll have to plod through the archives and savour each one! 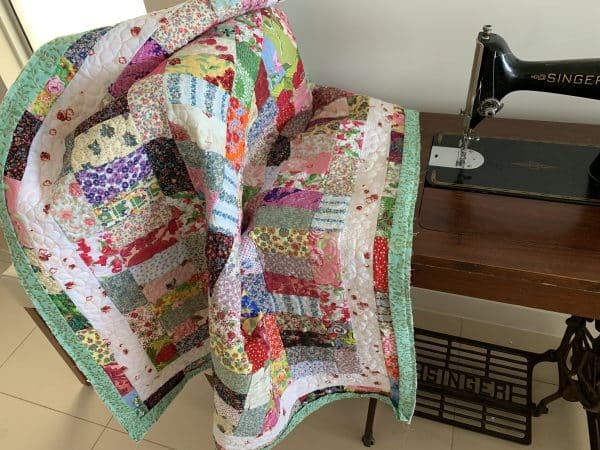 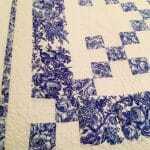 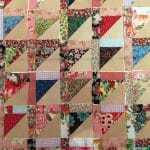 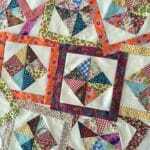 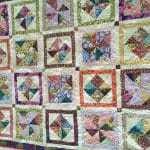 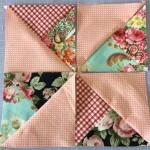 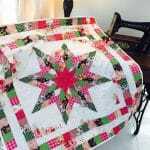 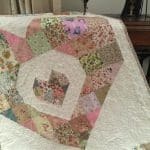 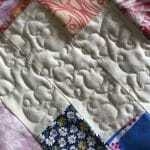 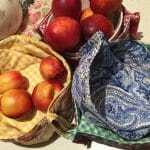 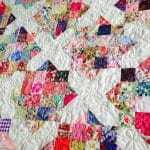 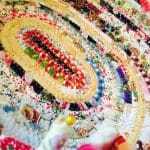 Your quilting with the tulips and the daisies are super and I love your Road to Tennessee quilt. 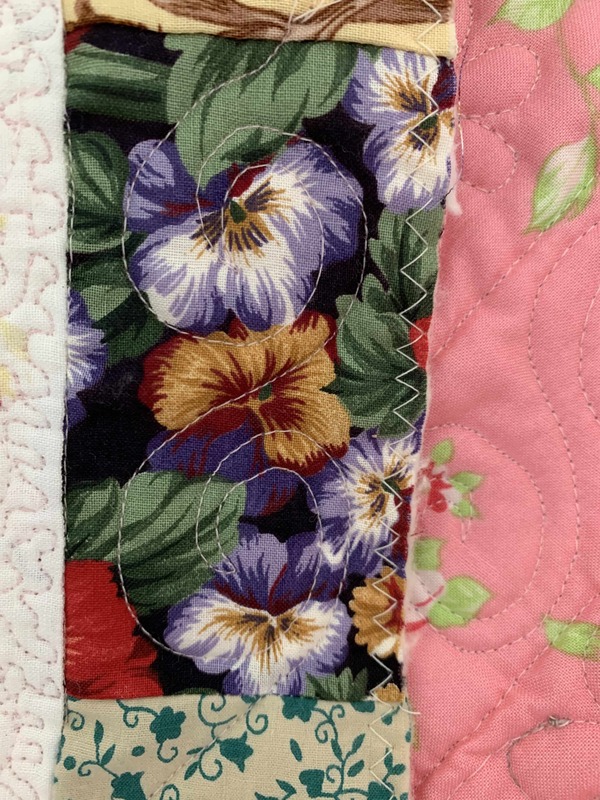 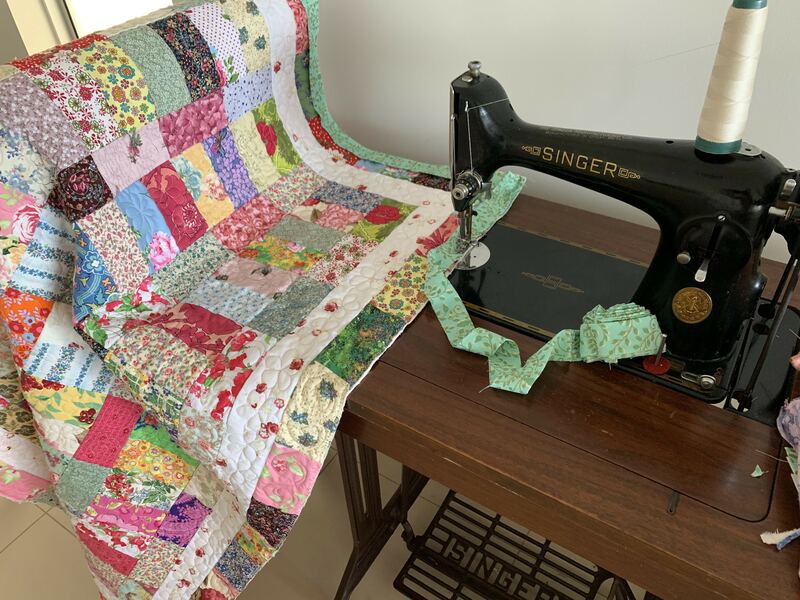 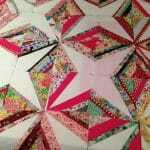 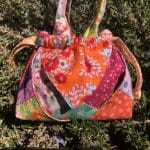 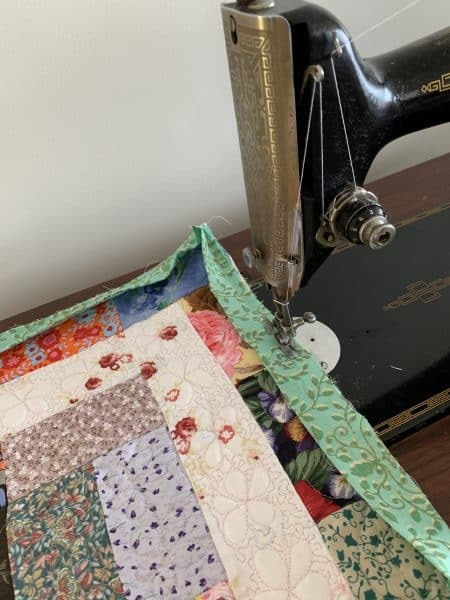 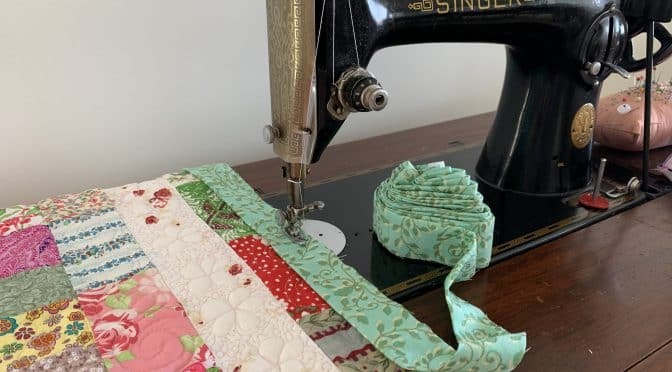 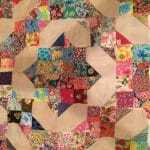 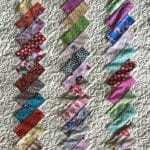 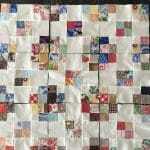 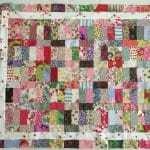 Many thanks for your reply – I really must have a test run at quilting on my 201K as your quilts are quite inspirational! 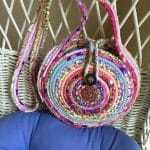 Dear Kerry, 💕 Thank you. 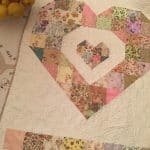 In relation to your 201K, this may be useful.